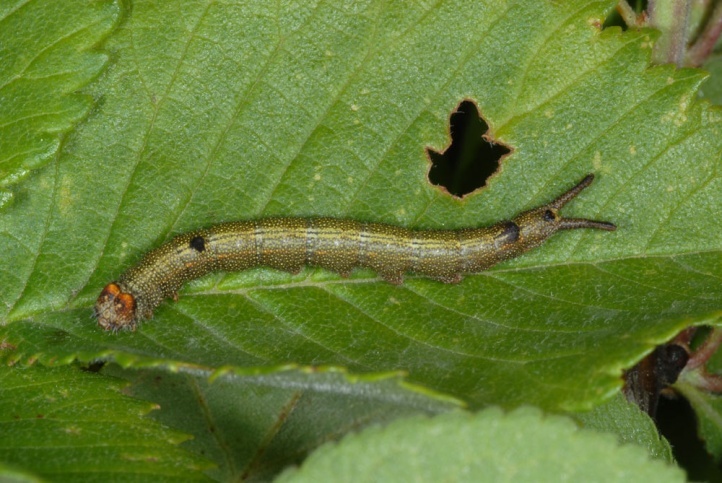 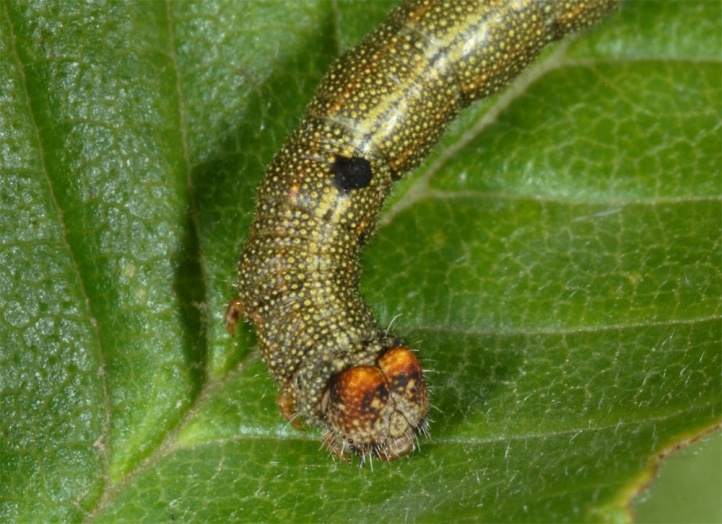 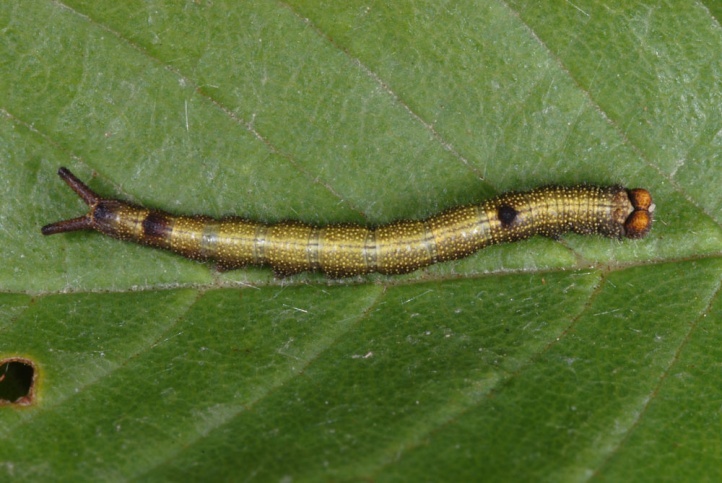 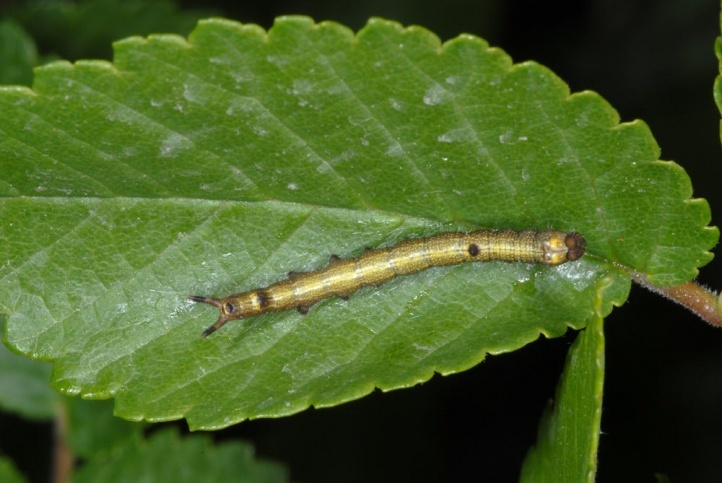 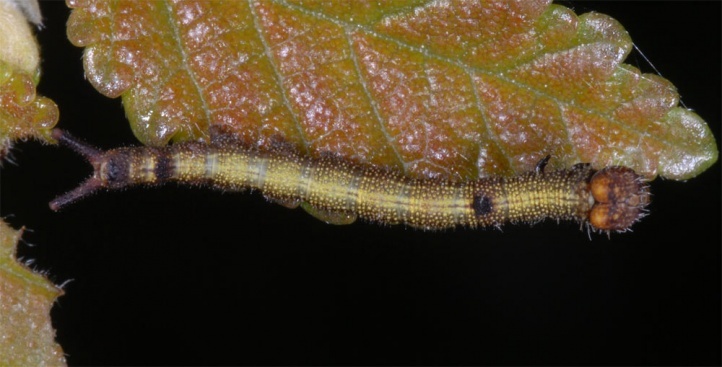 The caterpillar lives on elm, particular Ulmus campestris. 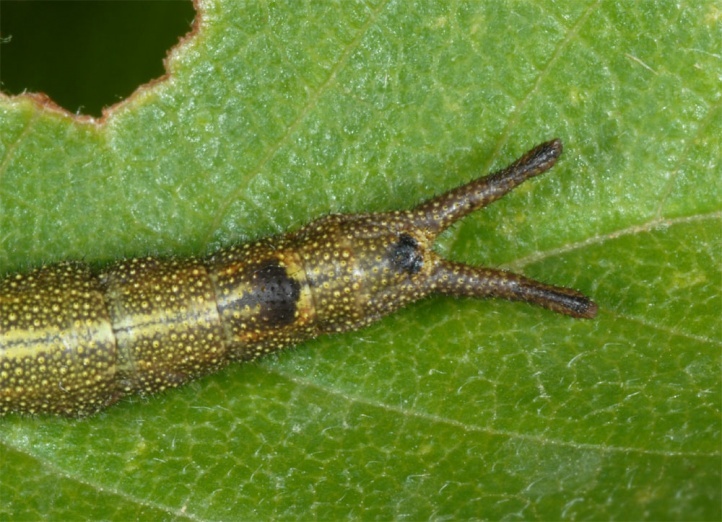 Dicranura ulmi inhabits elm bushes in hot dry environments, such as grasslands and rocky hillsides. 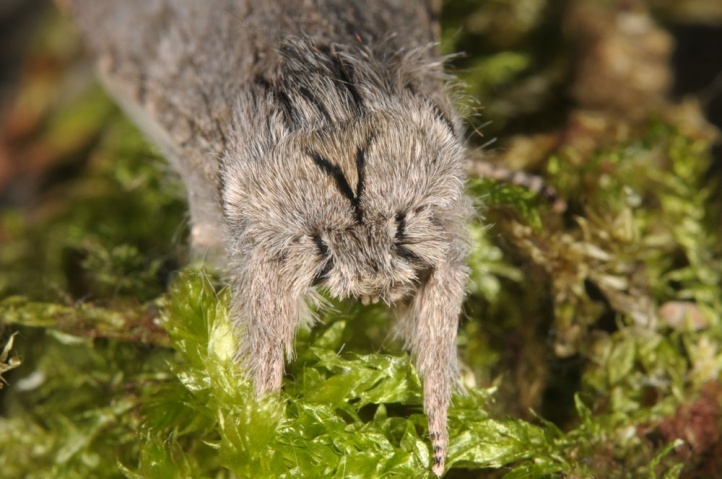 In addition, they will also colonize clear floodplain forests. 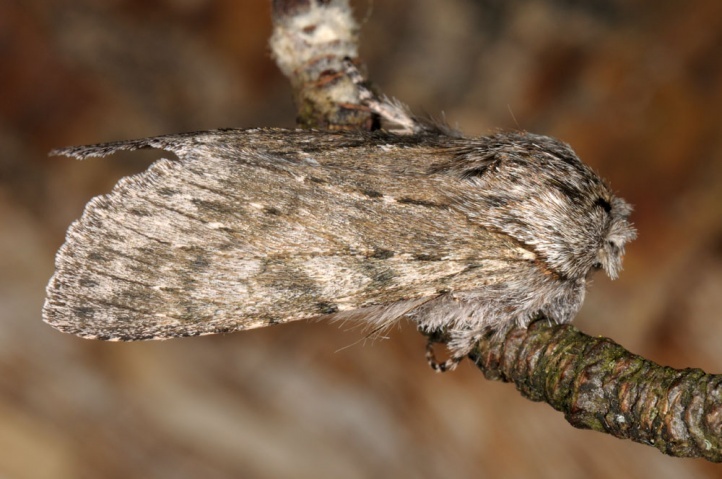 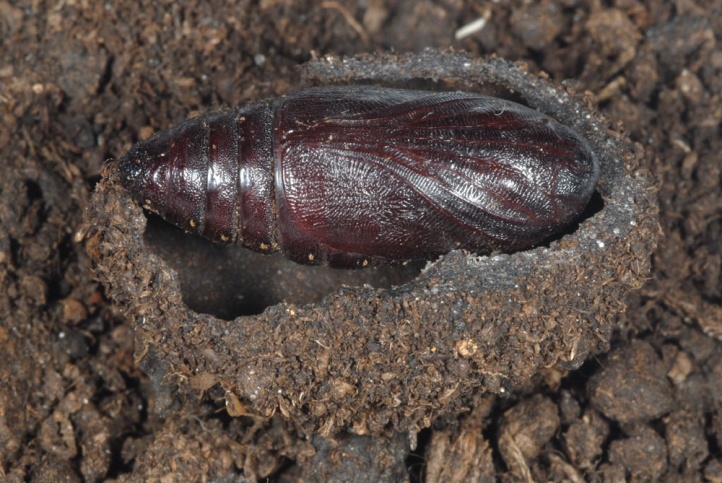 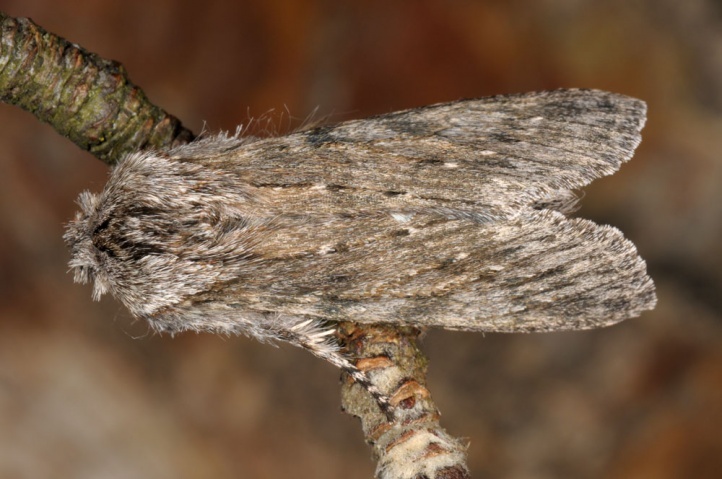 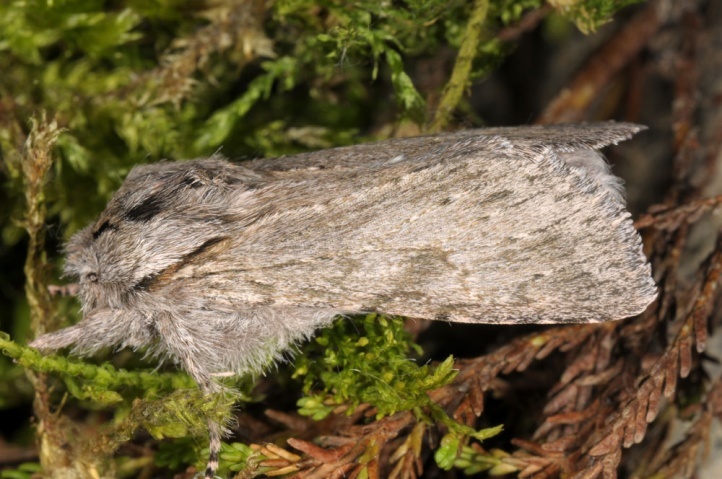 The moths overwinter in the pupal case and appear from March to May. 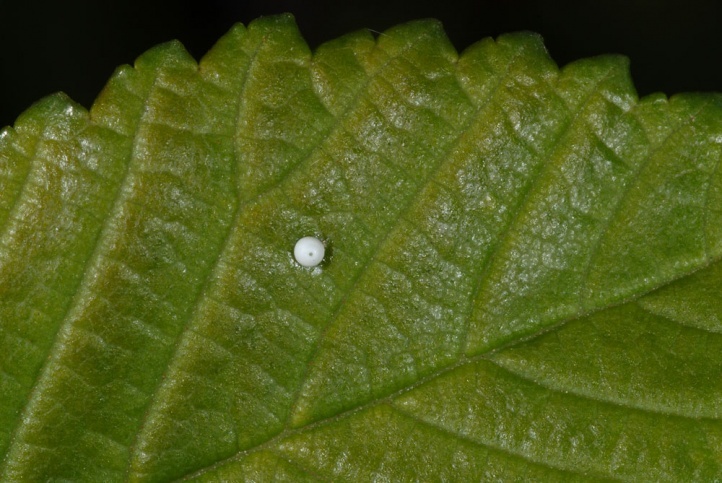 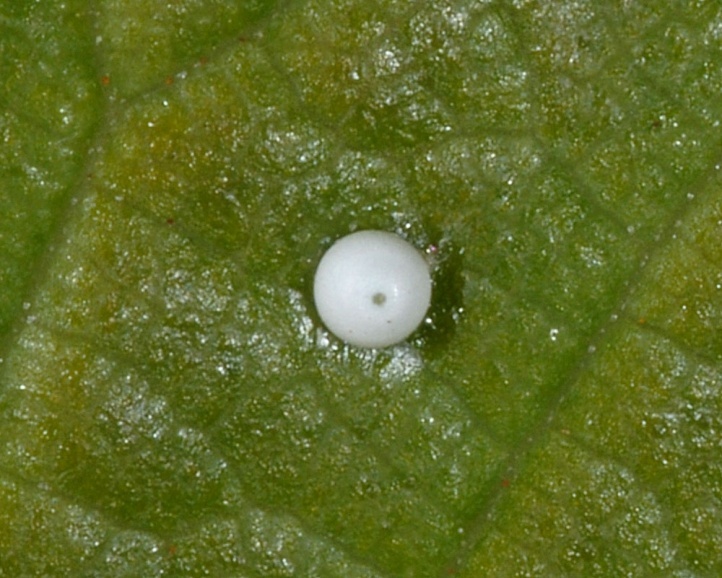 Eggs are laid singly on the leaf surface (Askio Mountains, May 2011). 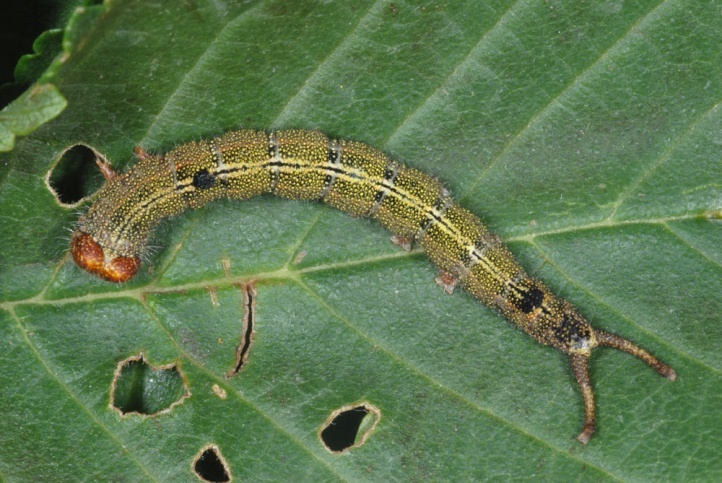 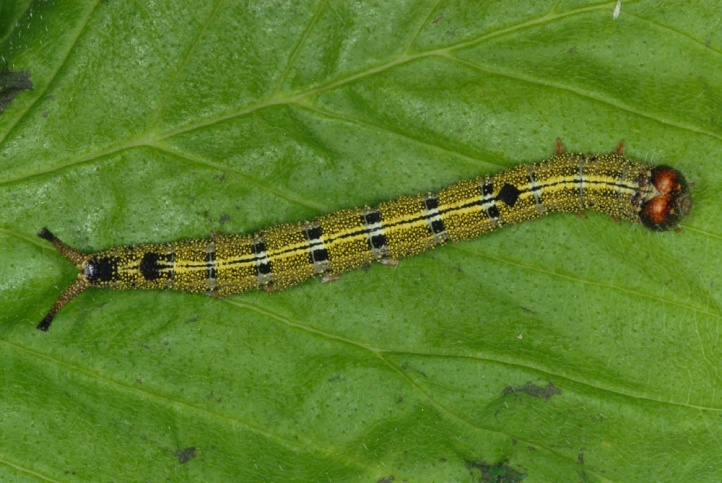 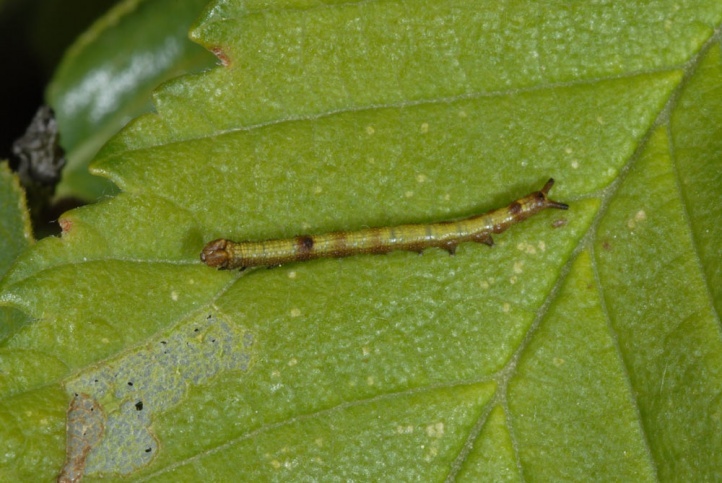 The caterpillars live from May to late June or early July on the upper leaf surface and later on the branch. 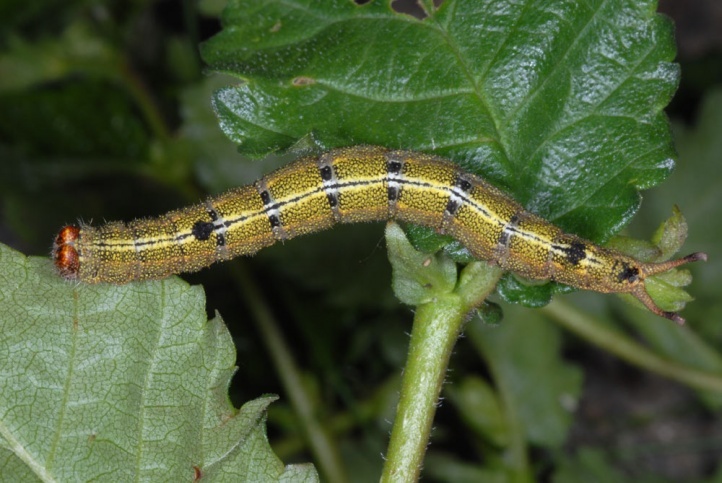 I met young to half-grown caterpillars in the northern Greek Askio Mountains in late May 2010 quite commonly. 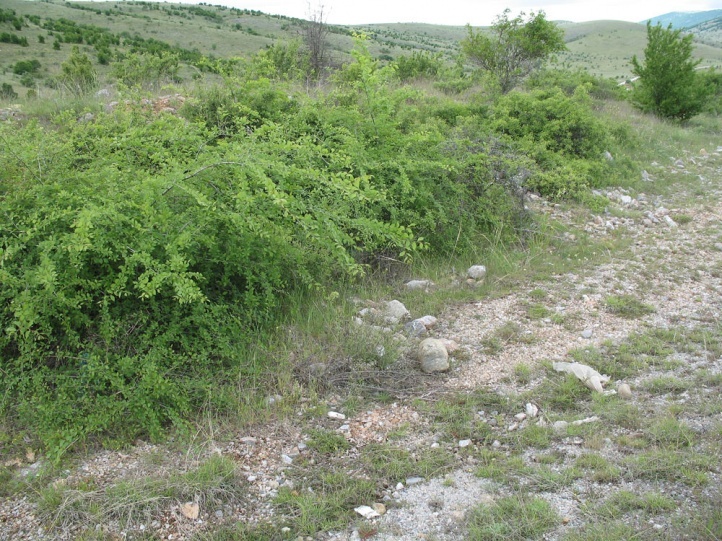 Dicranura ulmi is endangered due to the decline in dry warm, so-called wasteland, so grasslands and fallow land by human activities. 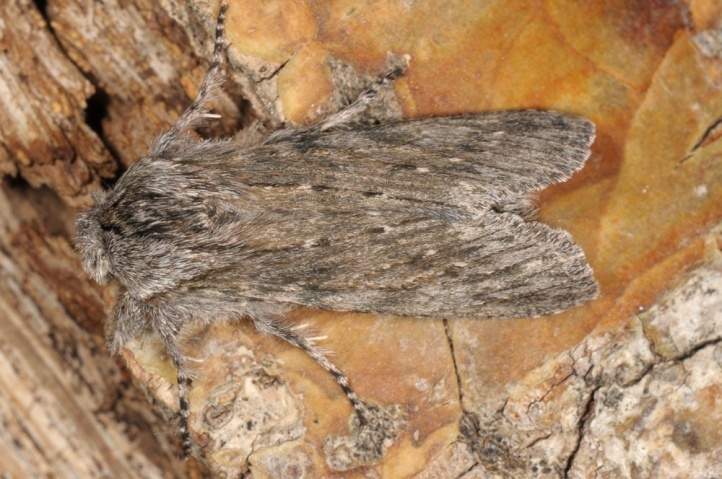 In Central Europe (Valais, Lower Austria, etc.) 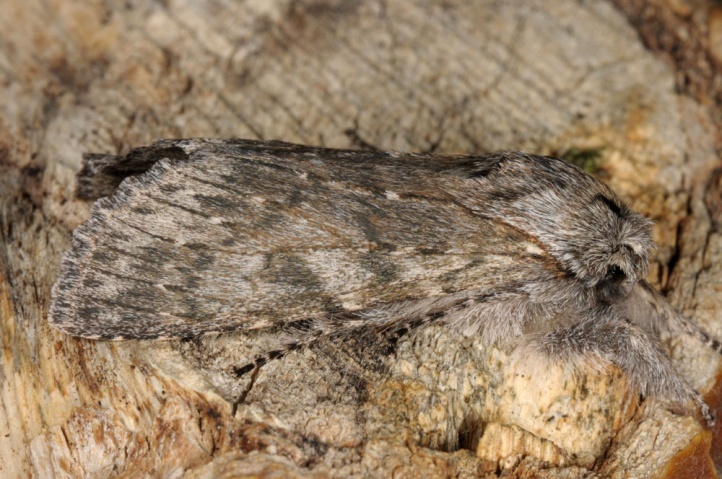 Dicranura ulmi is either already extinct or at least threatened with extinction. 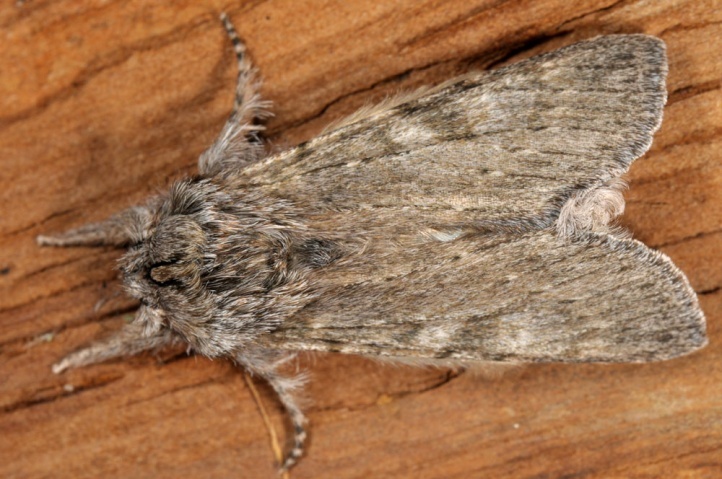 In southern Europe the situation is slightly better. 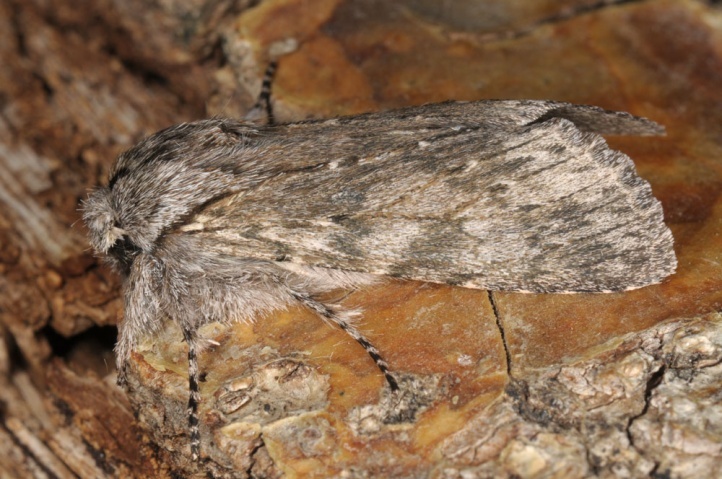 Dicranura ulmi is distributed from the Iberian Peninsula across Southern Europe and southern Central Europe (former evidence in the Valais, southern foothills of the Alps, southeast Austria) to the Ural Mountains and the Near East.